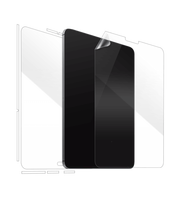 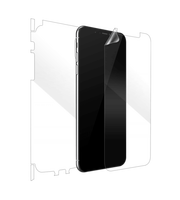 Looking for a screen protector, scratch guard, case, cover or skin for your Apple iPhone, Macbook, iPad & iPods. Move over these traditional protectors and embrace the next level of scratch protection with the revolutionary full body protection film. 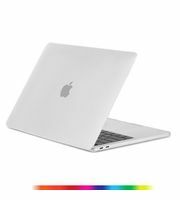 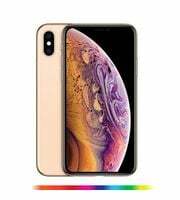 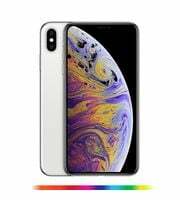 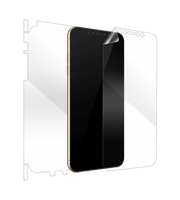 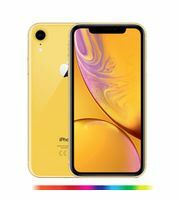 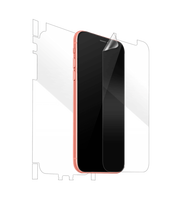 GadgetShieldz™ Screen Protector is the best choice for maximum scratch protection and Skinnova™ designer skins let you customize your Apple iPhone, MacBook in various unique textures including WoodGrain, Leather, Carbon Fibre, Metal and Sandstone in a wide selection.